When it comes to funeral flowers in Las Vegas, The Dancing Dandelion will never dissapoint you. 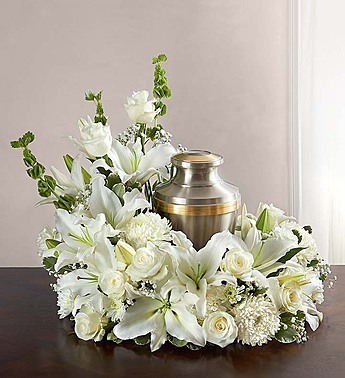 We give our Las Vegas sympathy flowers orders highest priority and will never send old stock as we have seen others do. Please include all pertinent information such as viewing and service times in the order notes and our Las Vegas flower delivery service will make sure it arrives ahead of time.